According to the MasterIndex research from 2014 the percentage of Bulgarian citizens who pay online has increased by 17% in 2014 – from 37% to 54%. No wonder then that Central Eastern Europe is recognized as being leader in contactless across the globe and Bulgarian market is ready for new solutions like mobile payments. 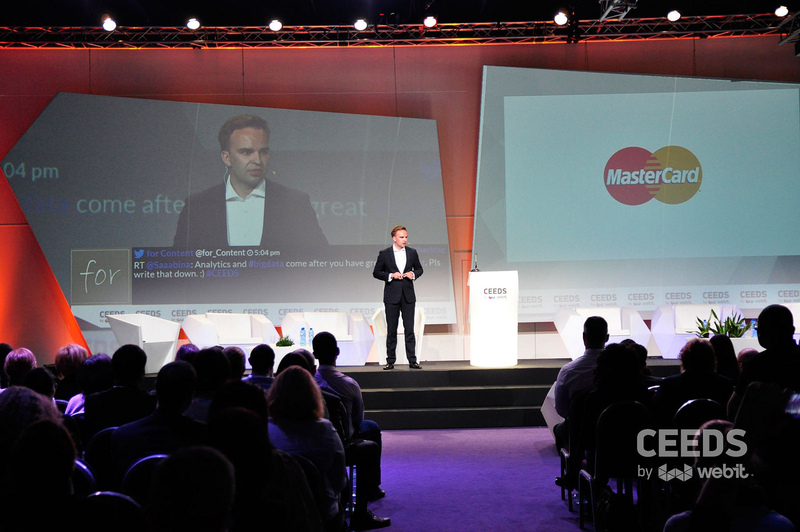 At this year’s CEEDS’15 by Webit Artur Turemka, General Manager, Balkans, MasterCard, will share the latest in online and mobile payments from the global and local experience of the company at the Mobile and Commerce Stream. 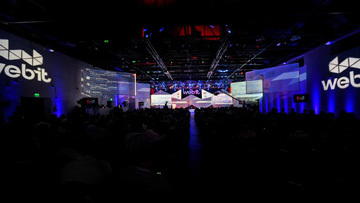 Ас a pioneer of mobile commerce innovation for years MasterCardvision is to create great payment experiences for everyone across all channels and all devices.So are looking forward to hearing about the company’s latest pursuits to transform any connected device a consumer may have into a commerce device which enables you to make and receive payments. 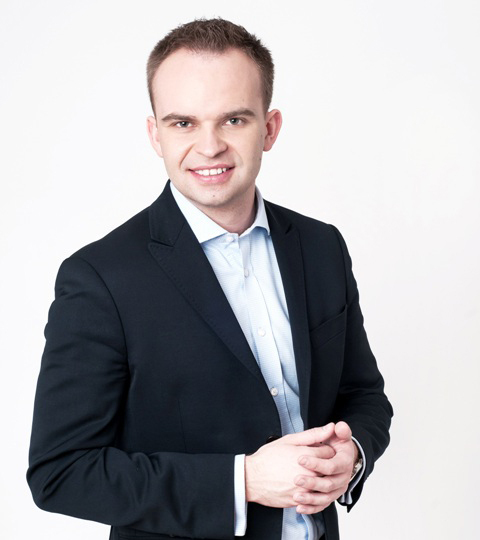 Be sure not miss Artur Turemka on the first day of CEEDS’15 – April 21st and learn about innovation across the region –from examples of adoption of digital wallets to the first service in Europe that allows fast and secure payments for taxi passengers that has been introduced in Bulgaria! In the midst of the digital revolution thinking differently, designing products differently and innovating faster than ever before seems to be the winning credo and CEEDS’15 by Webit – the biggest Digital & Tech gathering for Central & Eastern Europe is the place to be if you want to be among the winners of tomorrow’s transformation. And if you are up to some exciting adventures make sure you visit MasterCard’s local Facebook page during Webit conference as you will have the chance to get a priceless surprise!